Let’s be real – eating healthy can be a challenge. When you’re juggling a career, a social life, and a family, it can be a struggle to find the time to even head to the grocery store. Grabbing something quick and convenient can make a lot of sense when you’re feeling overwhelmed. However, fast food and frozen pizzas aren’t necessarily healthy options for your family, and relying too heavily on quick grab-and-go options can put your health at risk. 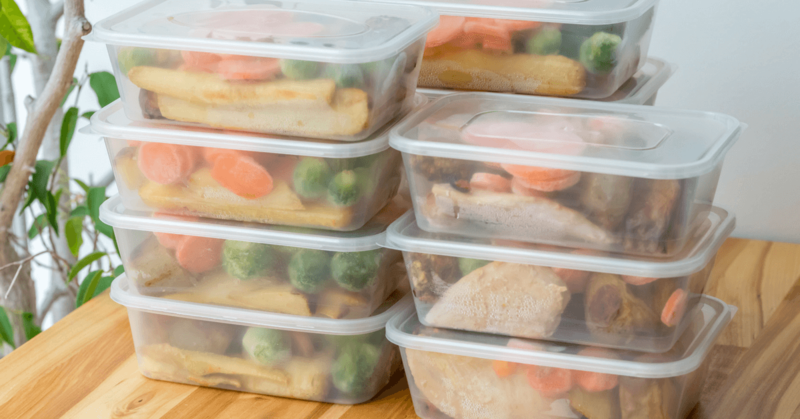 Instead of relying on convenience to get you through the week, dedicate a portion of your weekend to meal prep. Spending some time chopping, baking, sauteing and otherwise getting your meals ready for the week ahead can make a world of difference in your family’s diet. You’ll have better portion control. Do you know what constitutes a serving of chicken breast? Most people have no real concept of a portion, and many of us are guilty of piling far too much food on our plates. One way meal prepping makes healthy eating easy is by helping you manage your portions. Preparing everything at once and dividing it into individual servings can help you put things into perspective and will keep you from grabbing too much when it’s time to eat. You won’t spend much time cooking. There are different ways to meal prep. Some people legitimately cook their meals in advance so they can simply reheat when they’re ready. Others chop and dice veggies and marinate meats so they’re ready to go when it’s time to cook. Either way, getting some of the work done in advance will cut the amount of time you’re stuck in the kitchen during the week. 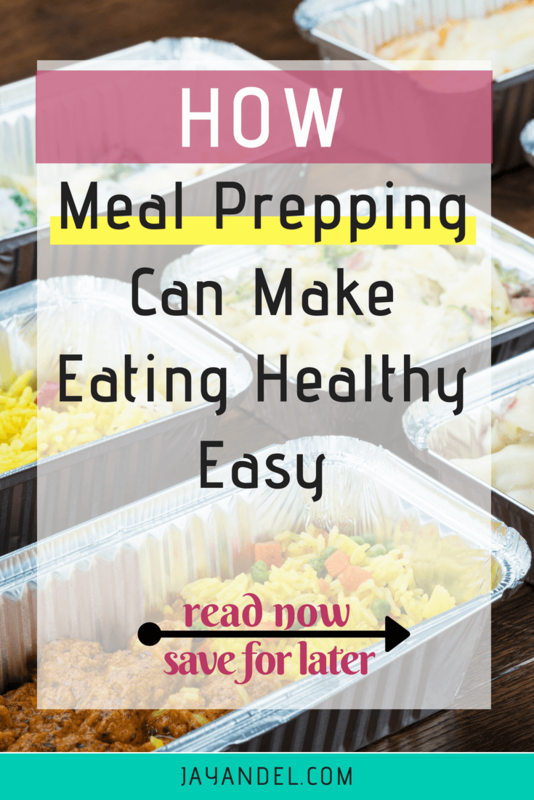 Since time is one of the biggest reasons people default to unhealthy fast food options, this is one of the biggest ways meal prepping makes healthy eating easier. You won’t have to make any decisions. For some, the mealtime struggle comes in the middle of the week, when you’re exhausted from work and don’t have any mental or physical energy left to dedicate to dinner. Fortunately, if you meal prepped over the weekend, you won’t have any decisions to make. Instead, you’ll know exactly what you need to cook – and you’ll have everything you need to make it happen, so you won’t have any excuses! Dedicating a few hours on Sunday afternoon to meal prepping might not sound like the most exciting way to spend your weekend, but you’ll be glad you did when you see how easy it makes the rest of your week. Instead of dreading dinner, you’ll be able to cruise through the cooking process in a fraction of the time, and your family will be impressed by the healthy meals you’re serving up. If you currently meal prep, how has it made a difference for you and your family? Do you feel better? Have more time – or more energy? And, if you haven’t meal prepped before, what’s holding you back?